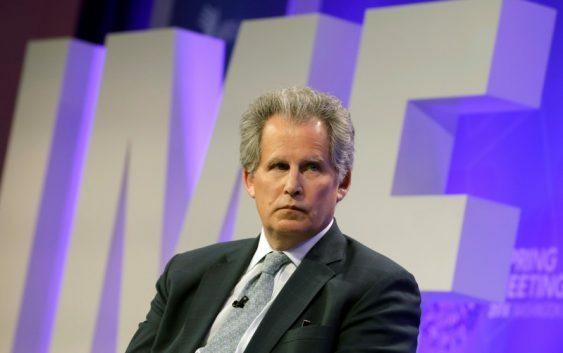 LISBON (Reuters) – The U.S.-China trade war poses the biggest risk to global stability and fiscal stabilization is needed to respond to economic shocks in Europe, IMF First Deputy Managing Director David Lipton said on Monday. “Obviously, this is not a matter for Europe alone. The United States needs to get its fiscal house in order as well. 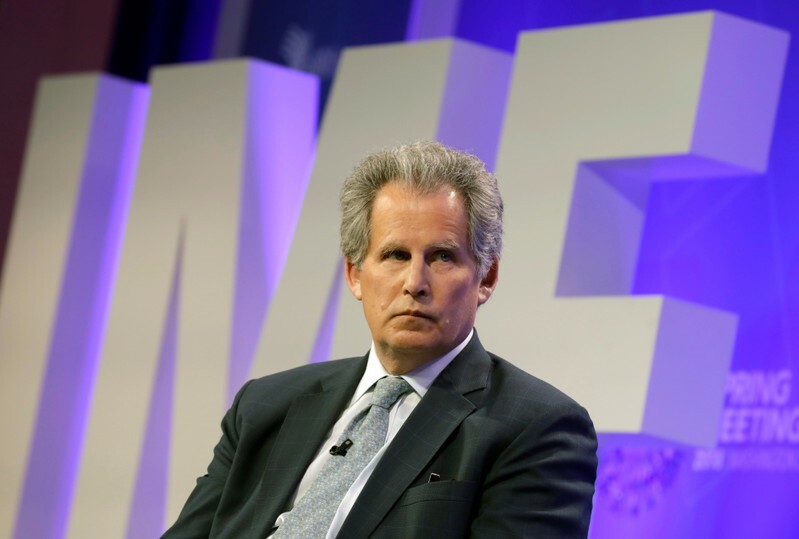 U.S.-China trade tensions pose the largest risk to global stability,” Lipton said during a conference in Lisbon. The trade dispute, which began some eight months ago, has affected the flow of billions of dollars of goods between the biggest and second biggest economies in the world. Lipton said he believed fiscal-stabilization capacity must be at the heart of risk reduction in Europe, describing it as crucial to “respond to macroeconomic shocks and improve the fiscal-monetary policy mix”. Lipton said Britain’s planned exit from the European Union was also breeding uncertainty in Europe and beyond. Regarding Europe’s recent economic deceleration, Lipton said each EU member state should “strengthen their defenses ahead of a potential downturn”, including those countries that have not addressed “glaring vulnerabilities”, notably Italy.